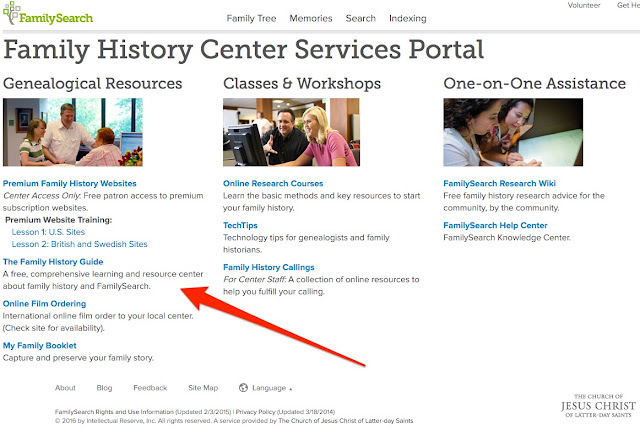 In a well deserved recognition of the quality of the program, The Family History Guide has been added to the FamilySearch Portal and is now available to all of the English speaking Family History Centers around the world. This extraordinarily valuable teaching and learning program is now almost universally available for use throughout this vast system. It is planned that language support for other than English will soon be added as the translation is completed. The developers should be congratulated for a job well done. 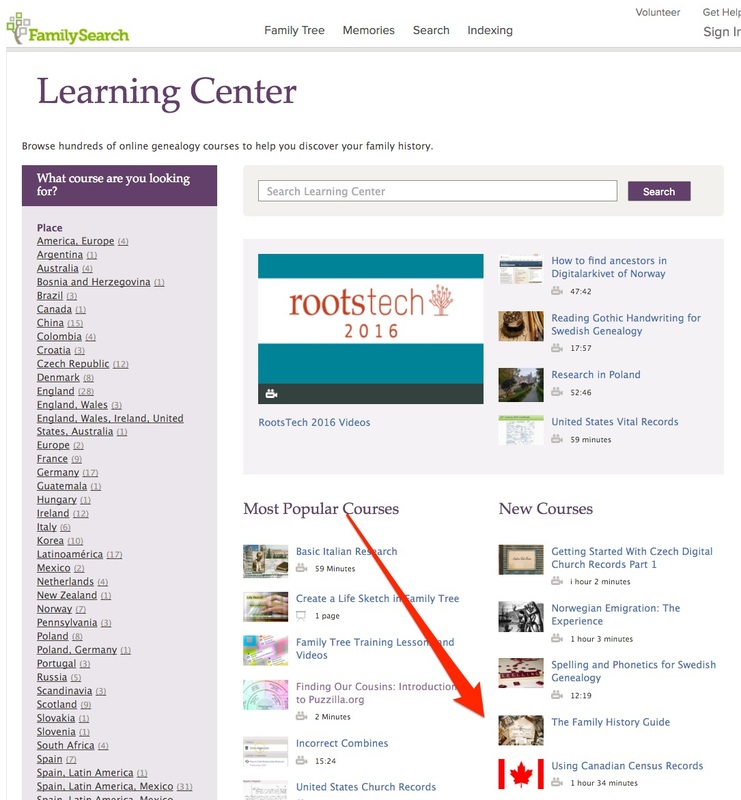 The program is also currently available through a link directly from the FamilySearch.org Learning Center as shown below. 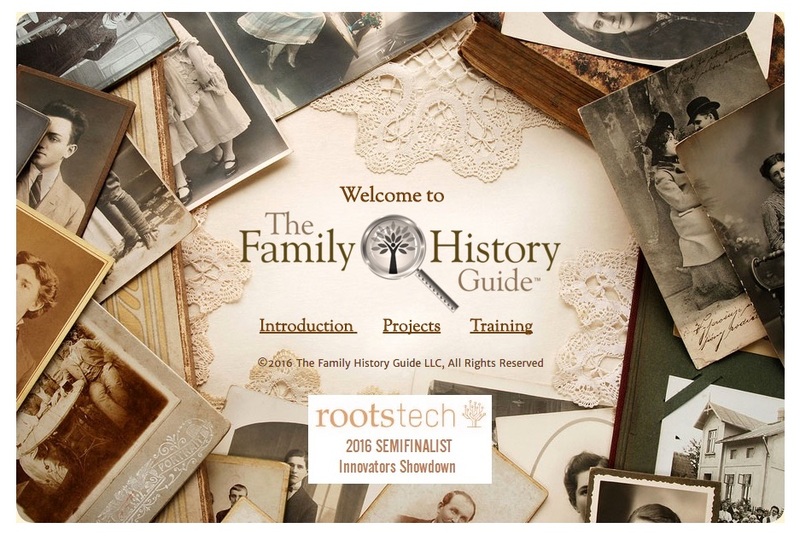 We are currently using The Family History Guide to instruct all of the newly called Church Service Missionaries serving at the Brigham Young University Family History Library and have used the program for some time now with excellent results. 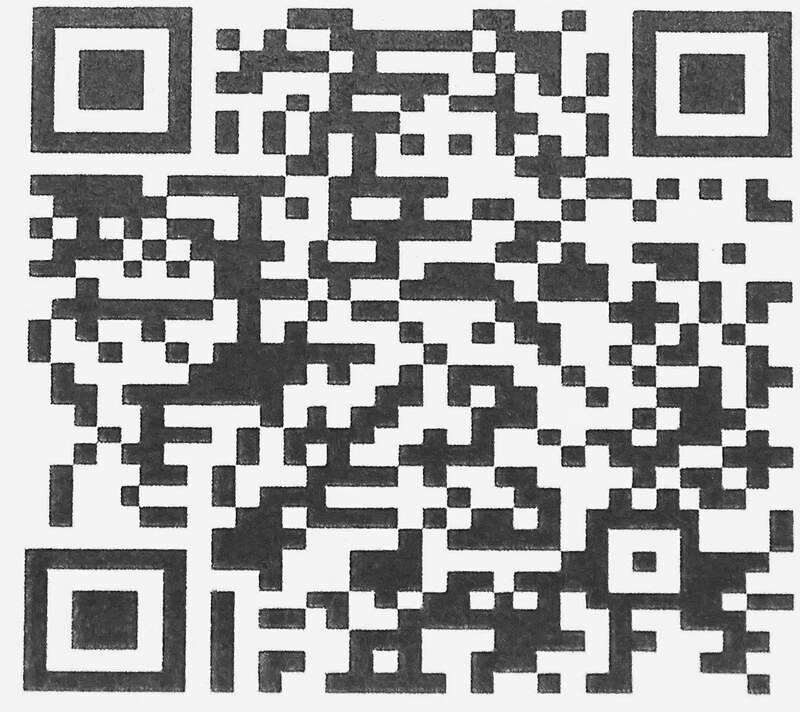 When you visit the website, take the time to watch the introductory video, it provides a short and informative explanation of the program. 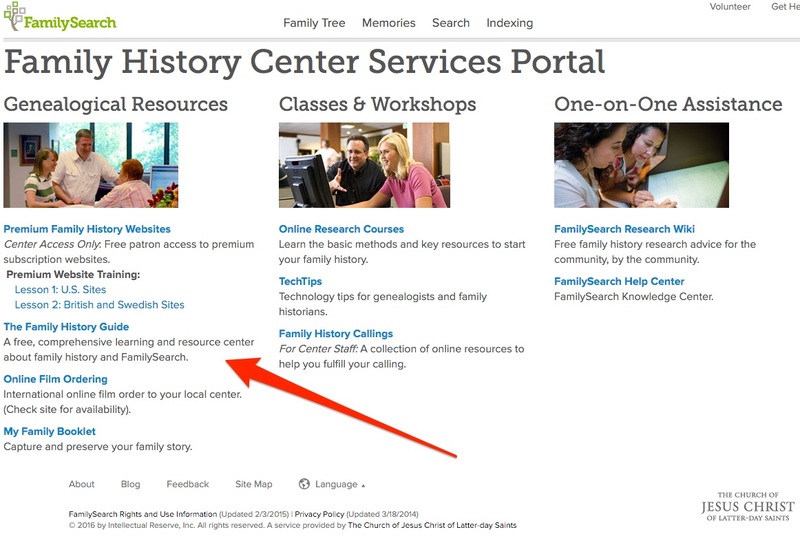 Thanks, James, for your ongoing support of The Family History Guide and the tremendous training work you are doing at BYU!